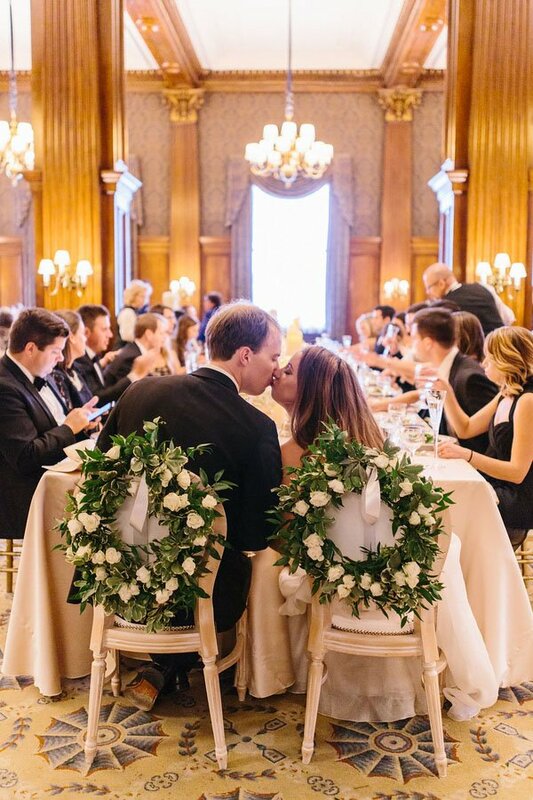 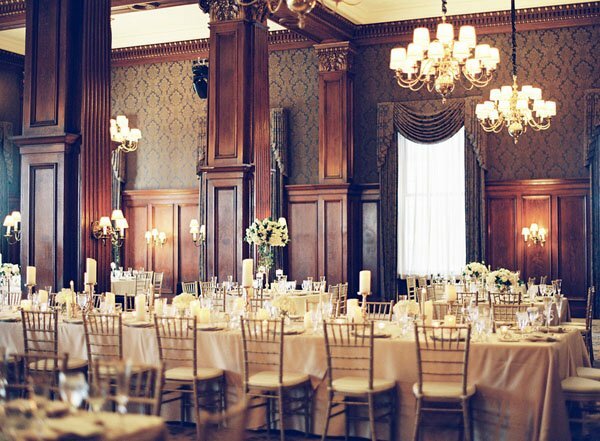 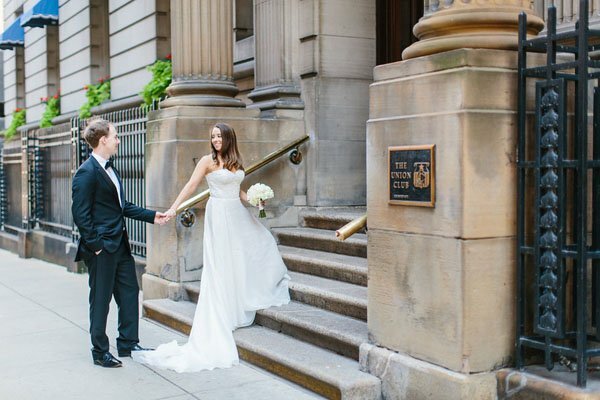 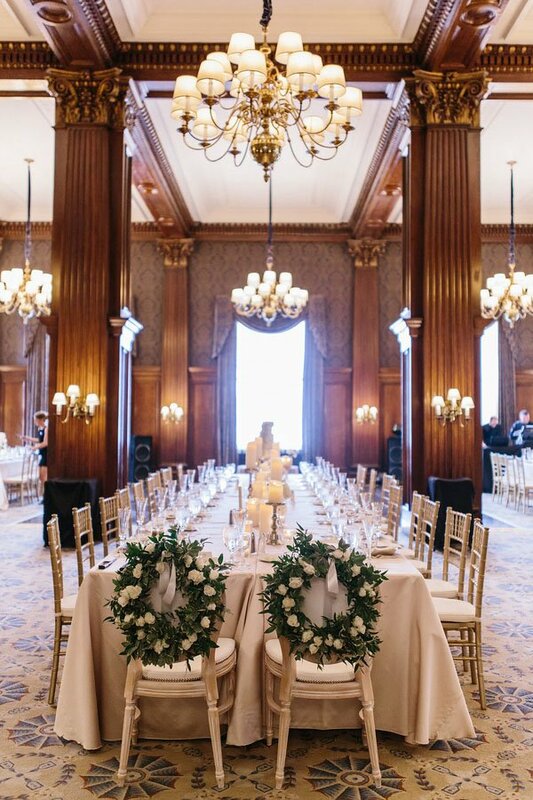 Jessica and Jeff chose the stunning Union Club of Cleveland for their wedding, which was filled with so many fun and beautiful details. 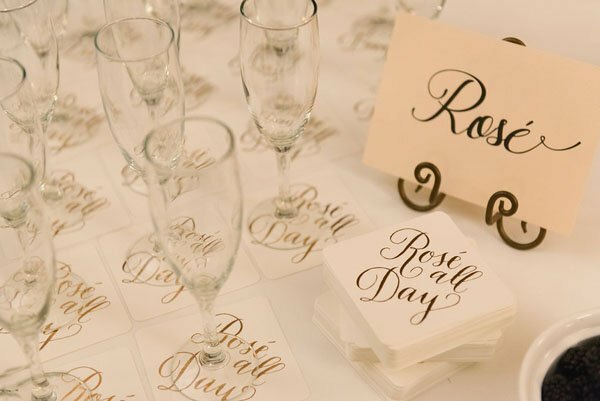 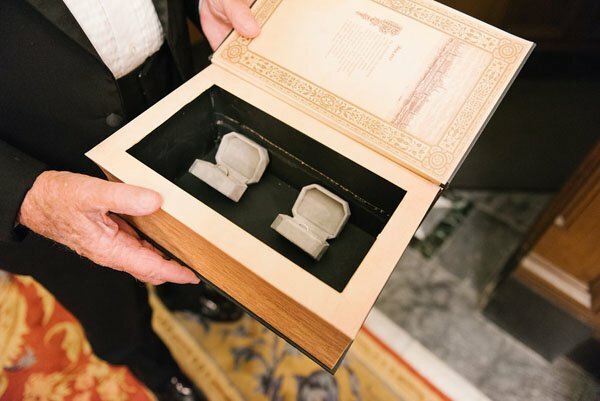 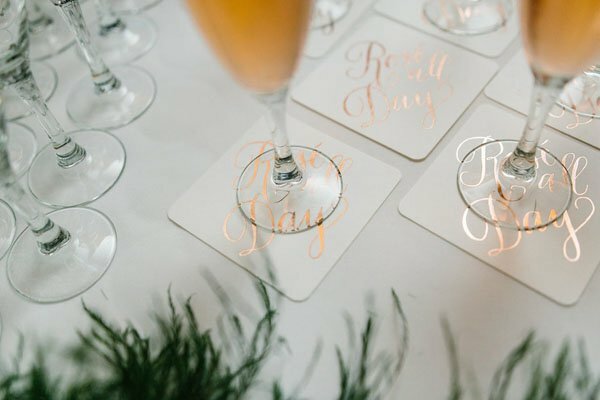 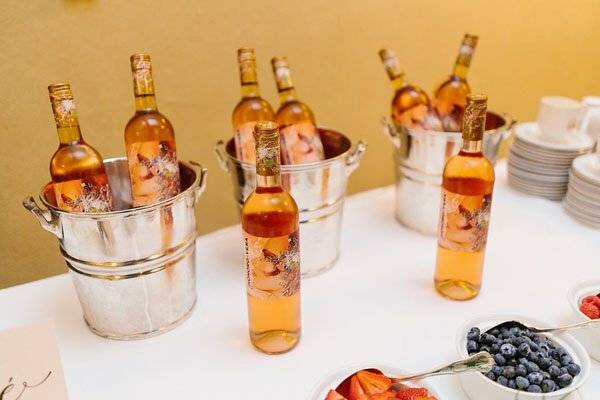 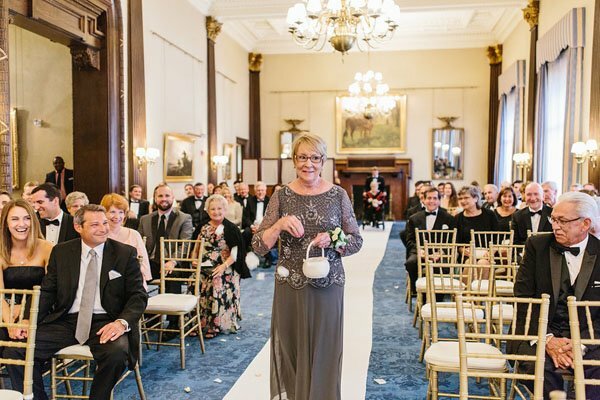 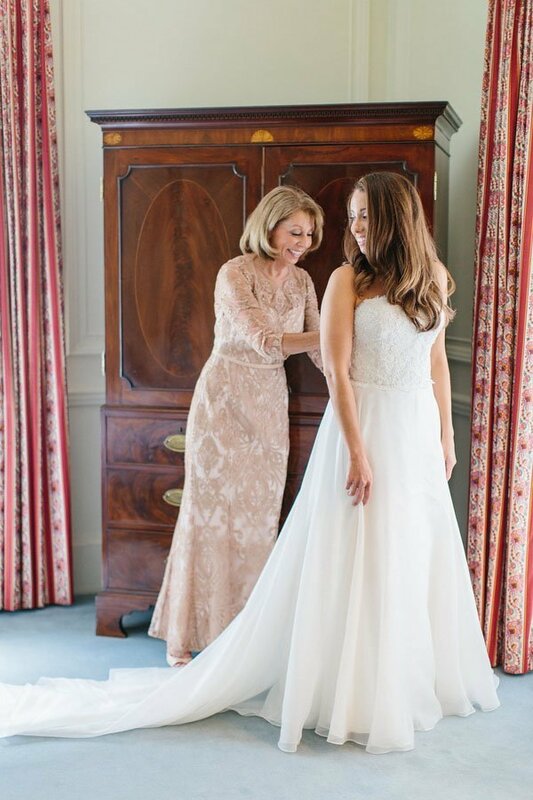 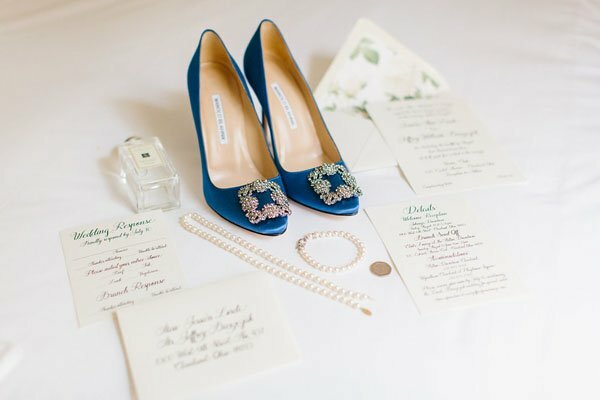 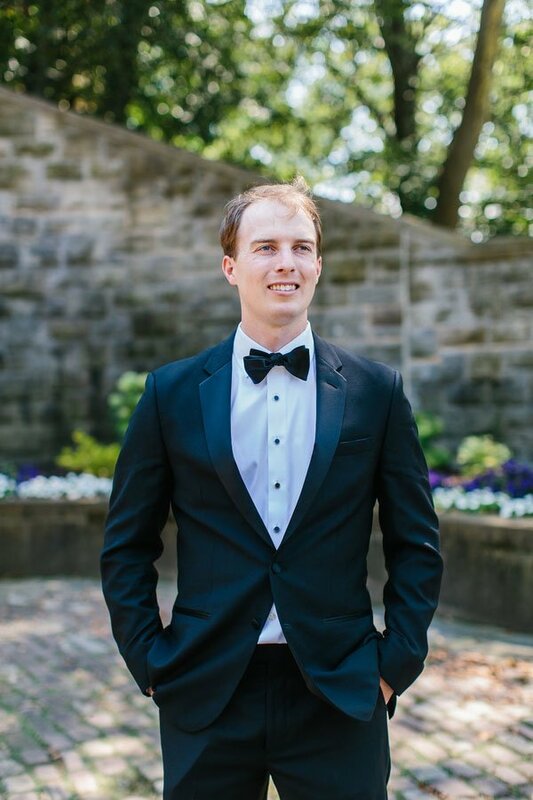 From Jessica’s blue wedding shoes to a rose bar and even their grandparents serving as the flower girls and ring bearer (we love that) this wedding was such a great mix of classic yet unexpected moments. 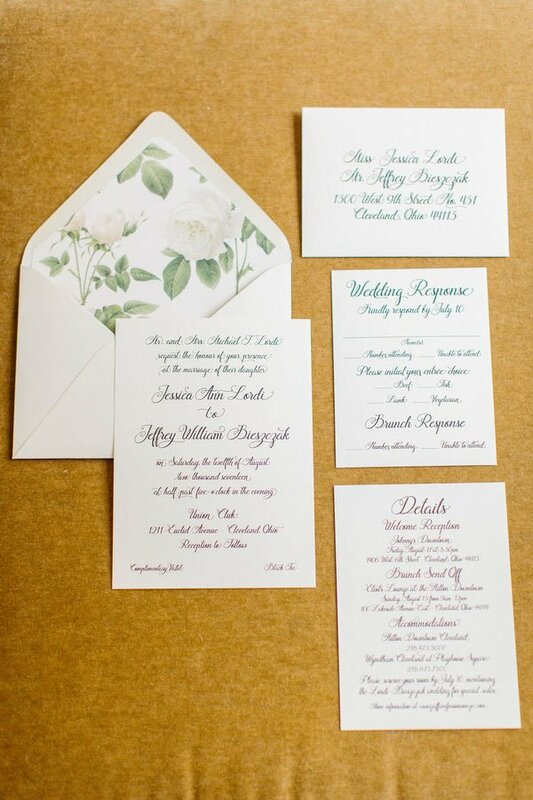 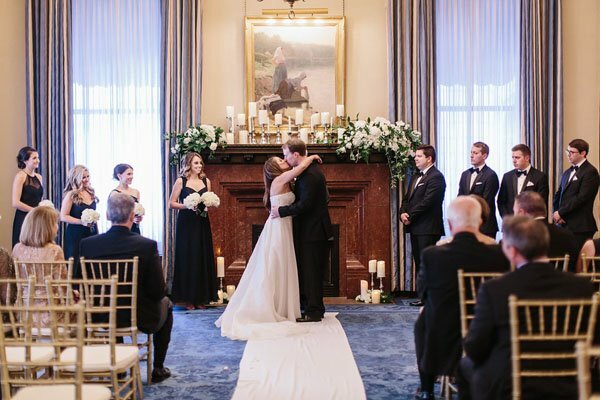 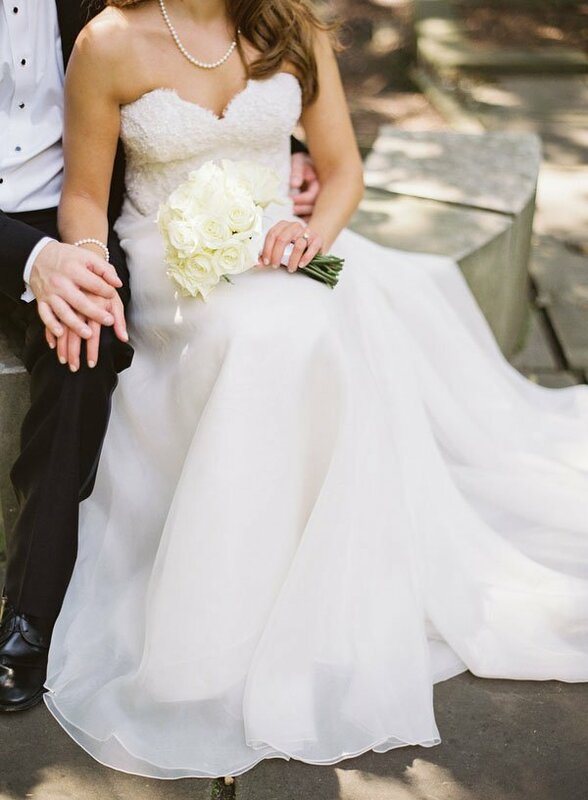 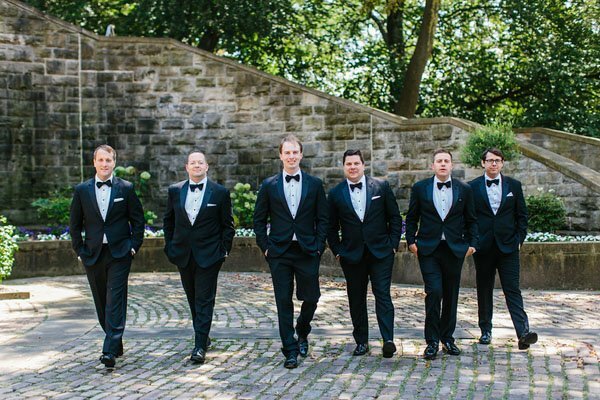 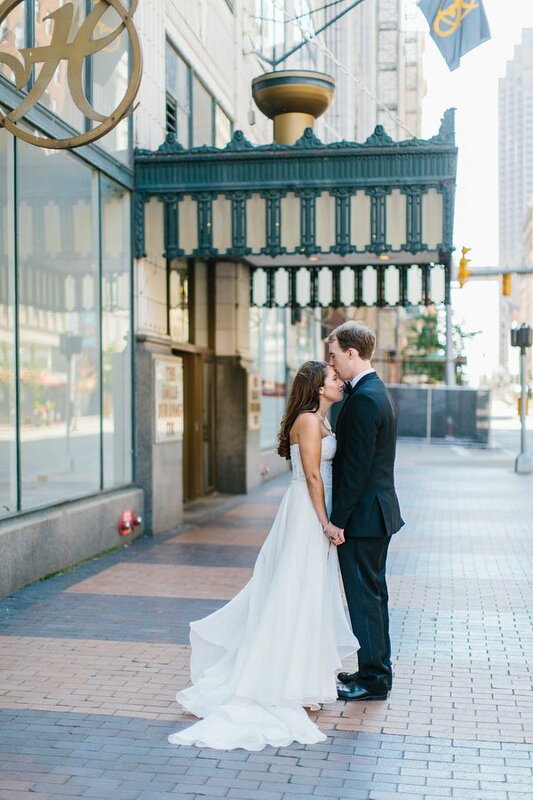 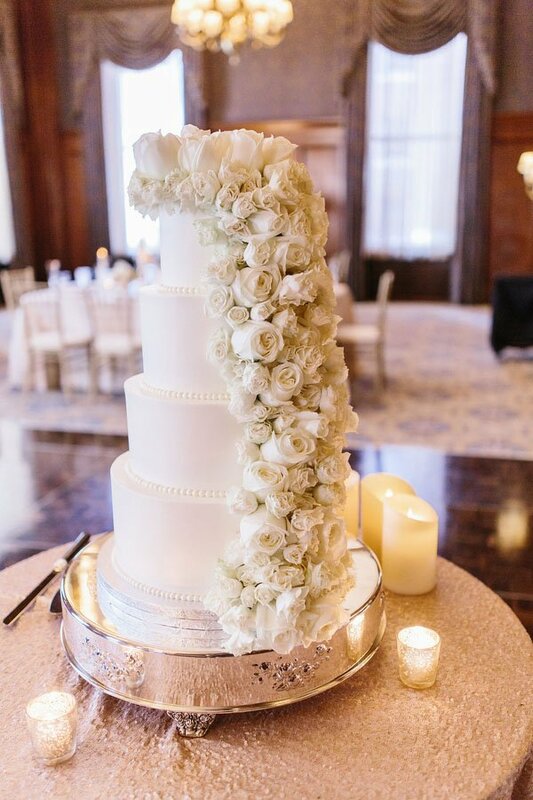 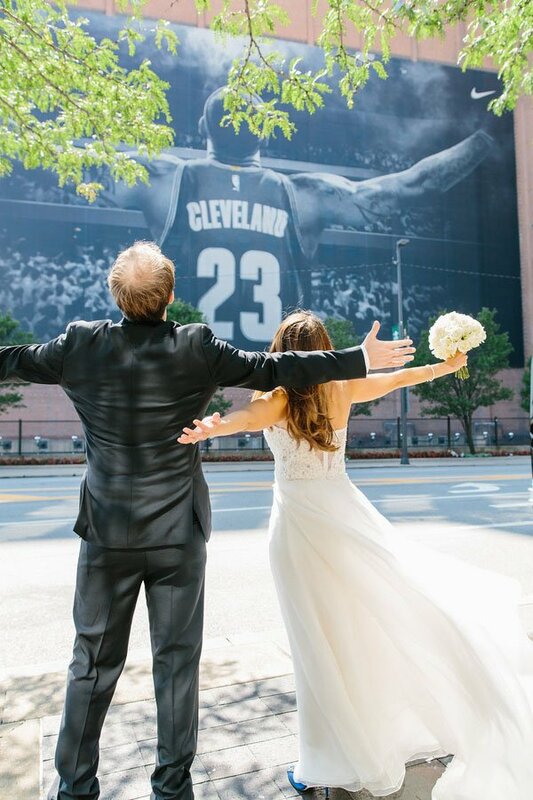 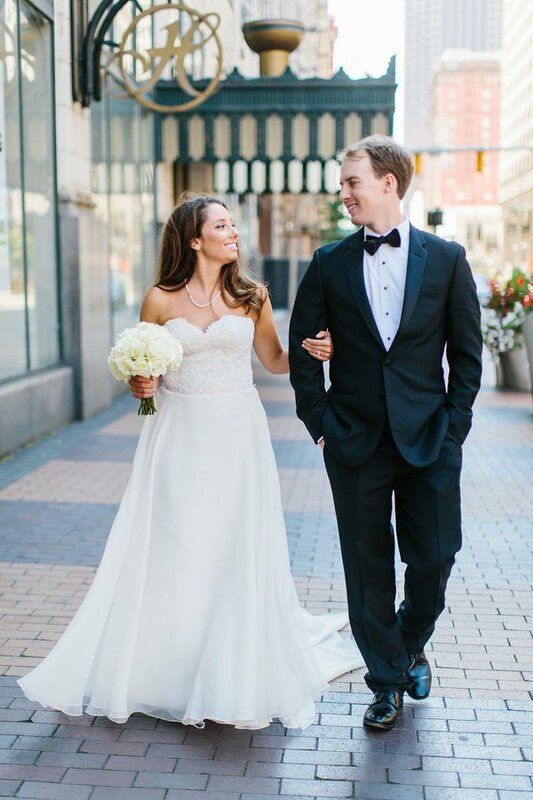 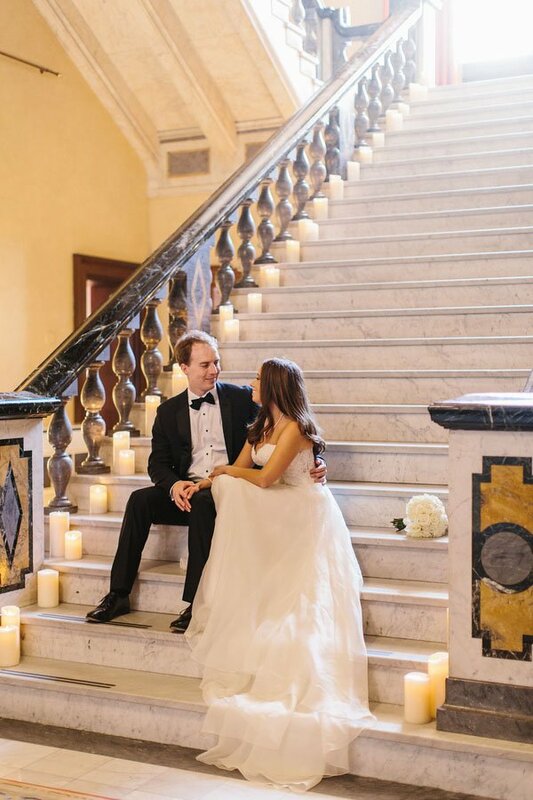 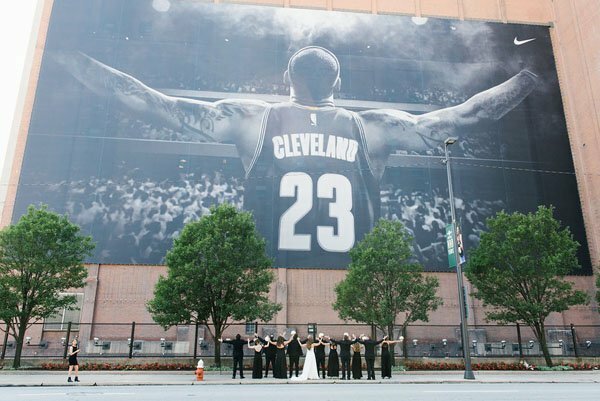 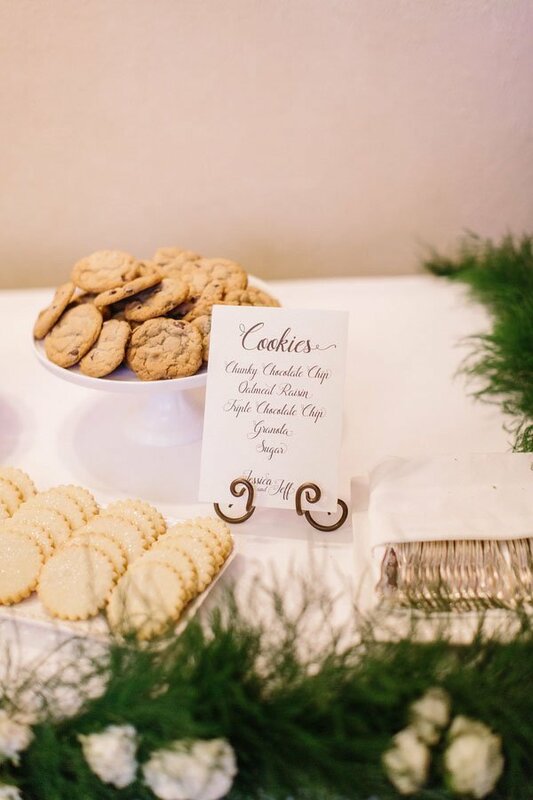 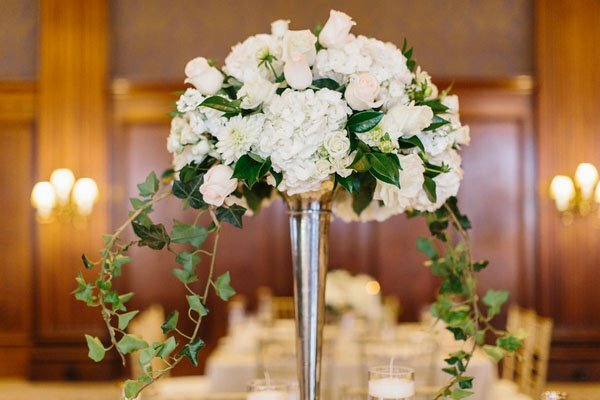 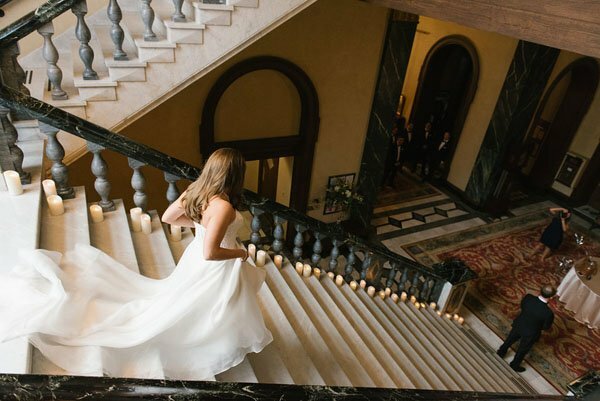 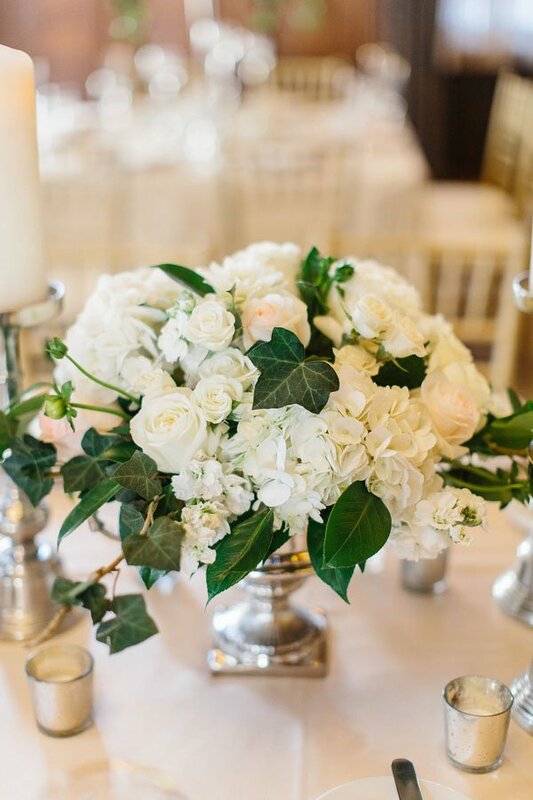 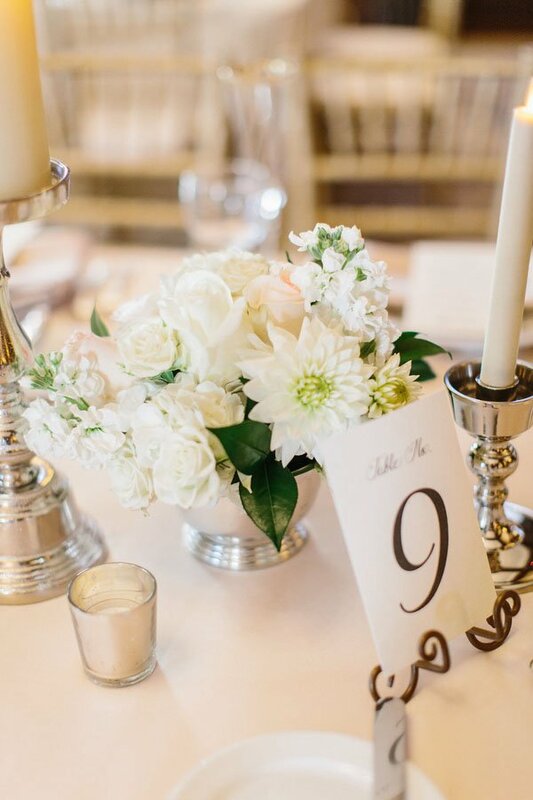 Captured by Lauren Gabrielle Photography, this Cleveland real wedding is such a great way to start the new year! 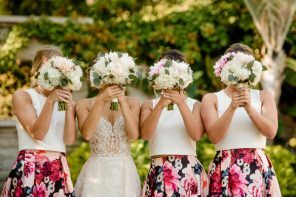 Real Wedding Inspo: Could We Love These Bridesmaid Outfits Any More?